Small events are BIG business in Dallas! According to the American Express "2017 Global Meetings & Events Forecast," small meetings are poised for significant growth. While planners anticipate fewer meetings for several meeting types, data suggests that the typically smaller internal, advisory, and training meetings will actually increase in size and frequency. Tom Faust, vice president of sales for Omni Hotels & Resorts, says 65 percent of the chain's meeting business now comes from groups that book 50 or fewer room nights at peak. "And it's clear that the small meetings market will continue to grow." 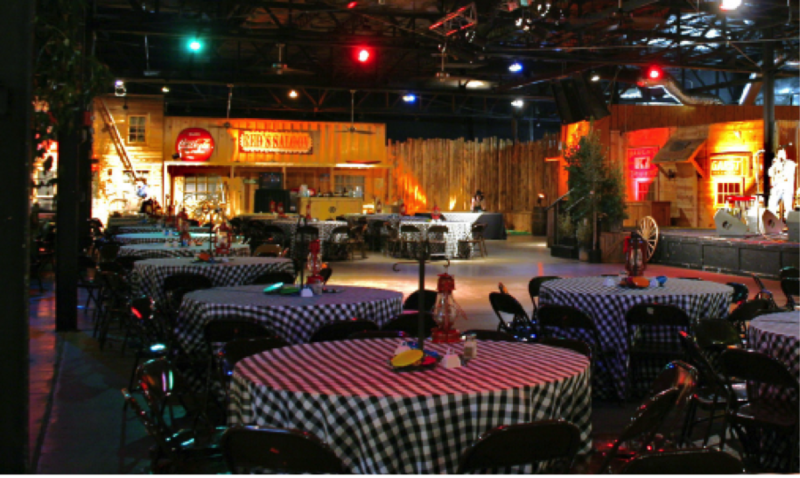 Great things come in small packages – and Dallas, TX is the ideal destination for your next small meeting or event! We are experts at small events. VisitDallas has an Express Team solely dedicated to meetings with 300 peak rooms and less. We even have a specialist who is solely dedicated to 60 peak rooms or less. We maximize any budget. Dallas has a great range and diversity of venues. Whether your budget calls for an upscale boutique hotel, economical space or something in between – we always find a perfect fit for your needs. We never have to say no. At VisitDallas, we pride ourselves on always finding the perfect solution – regardless of your size, budget or lead-time. The sheer size of the Dallas Metroplex ensures infinite possibilities and ample availability. We have something for everyone. 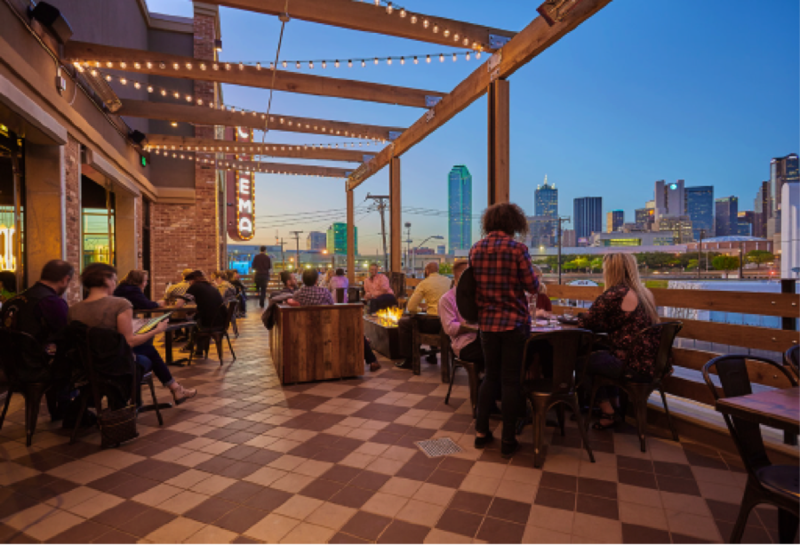 Dallas has a growing list of unique and memorable offsite venues and restaurants with private spaces. Whether you're planning for sports fans, art lovers, jazz aficionados or history buffs – Dallas has it all! In addition, VisitDallas offers a variety of support services to assist you in hosting your event in our city. 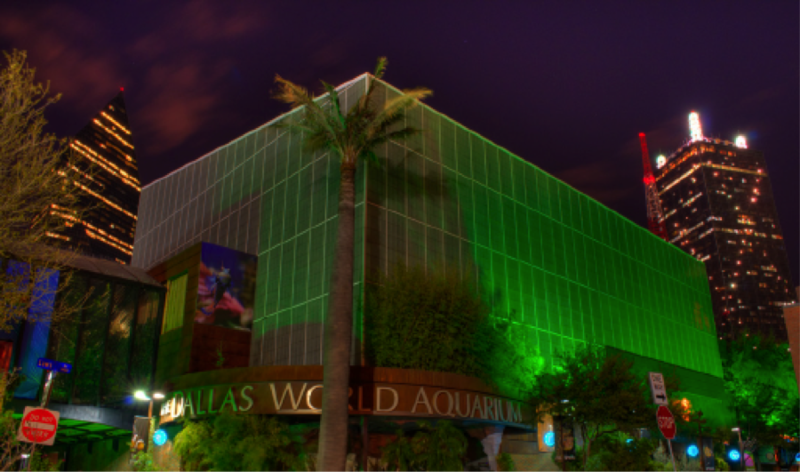 Our team is thrilled to help your group take advantage of everything Dallas has to offer. Together, we'll ensure your next event is a BIG success! And did we mention BIG D Rewards? BIG D Rewards is our exciting loyalty program that rewards meeting and event planners for bringing group business to Dallas, Texas. For every qualified group room night contracted via VisitDallas with a Dallas partner hotel, you can earn points that can be redeemed for over 10,000 merchandise items, travel, and other exciting rewards. The more you book, the more you earn! For more information on planning your next small (or large!) event in Dallas, TX, visit www.visitdallas.com/meeting-planners or call our planning partners at 800-232-5527. We look forward to hearing from you!